It's been a hot minute since I've posted anything here on the old blog. I took a step away from film photography to pursue beauty and fashion photography digitally, and although I shot a few rolls here and there, I was so busy editing and planning photoshoots that I sort of got a little burnt out from photography. My hard-drive and film camera were stolen out of my car (seriously, so heart breaking. All my personal photos are pretty much gone). I felt like free time was not a thing I owned anymore. 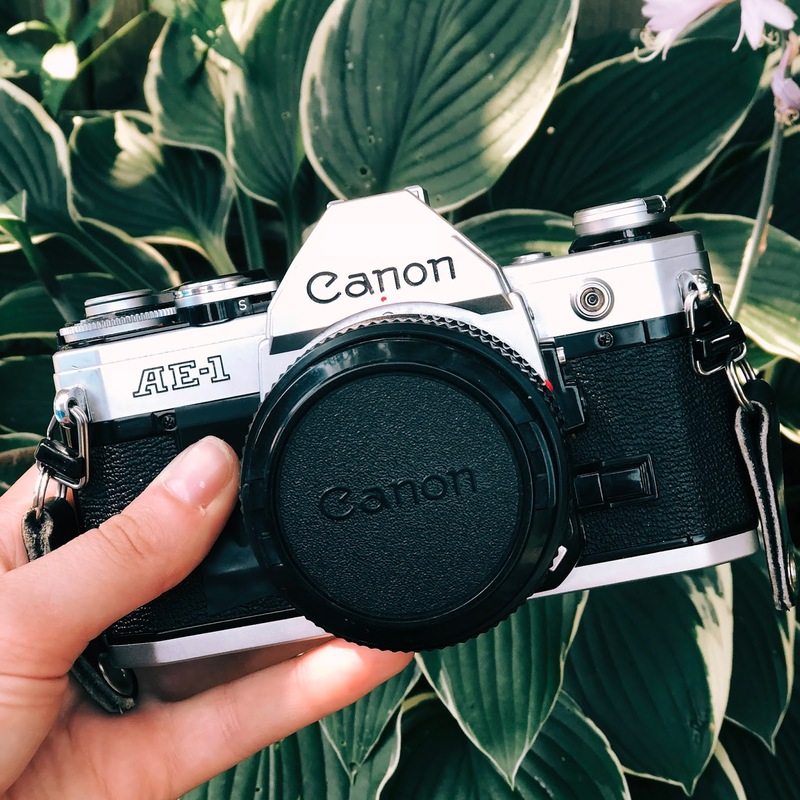 I took a big step back to look at the bigger picture once I realized this, and as soon as I could I went out and bought a Canon AE-1 to replace my old camera. I took a hiatus from planning any shoots. For the first time in over a year, I shot an entire roll of film in one day. It felt amazing.